Heyo . 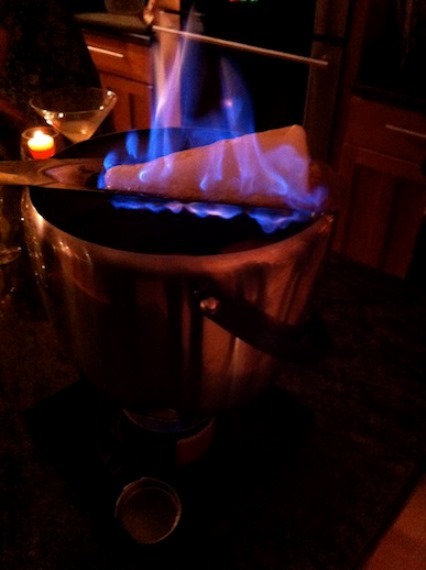 Correctly it ist called “Fire Tongs Punch” Otherwise you would drink a FeuerzUngenbowle…..
Love a good Feuerzangenbowle :) Great post, Oliver! It’s freezing cold in Munich – Maybe I should drink Feuerzangebowle again soon but then I mostly associate it with Christmas season. BTW Thanks for the shout out. It is a tongue twister for sure!! :) Thanks! Wow, that’s some pretty cool, powerful stuff, Oliver! 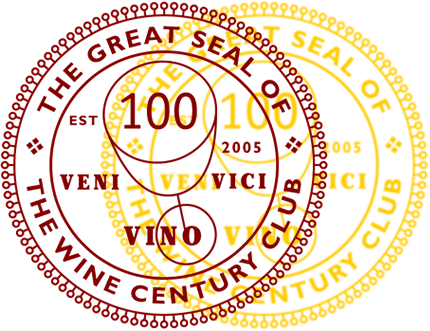 :-) It reminds me (sort of, I’ll give you that) of a vaguely similar concoction that is traditional in northern Italy’s Val d’Aosta and that is known as Grolla :-) Take care, my friend! 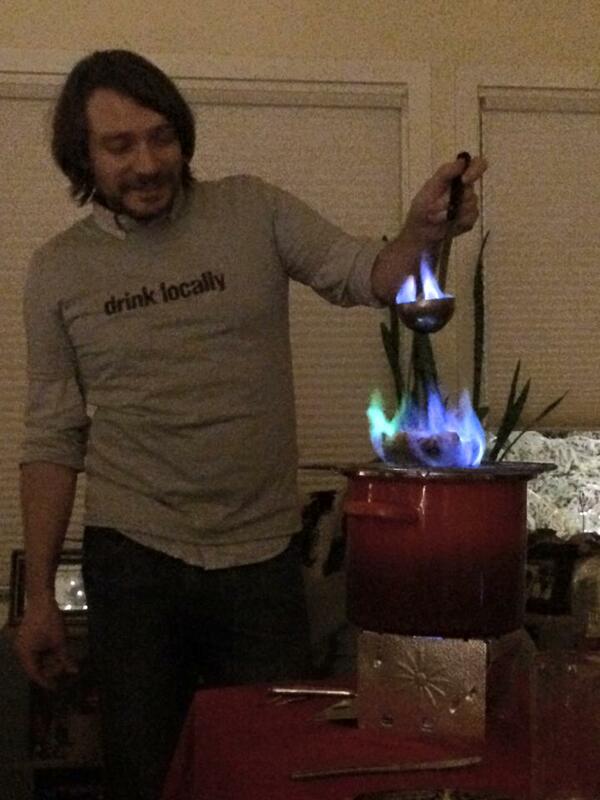 We should do a Grolla – Feuerzangenbowle party!!! :) Thanks for stopping by, buddy! And who’d have wanted that? Thanks for stopping by and thanks for the wine gift. I know you’ll make your Valentine’s Day awesome. That’s definitely a danger. I had to pace myself. It’s so alluringly sweet and easy to drink, it gets to you fast.